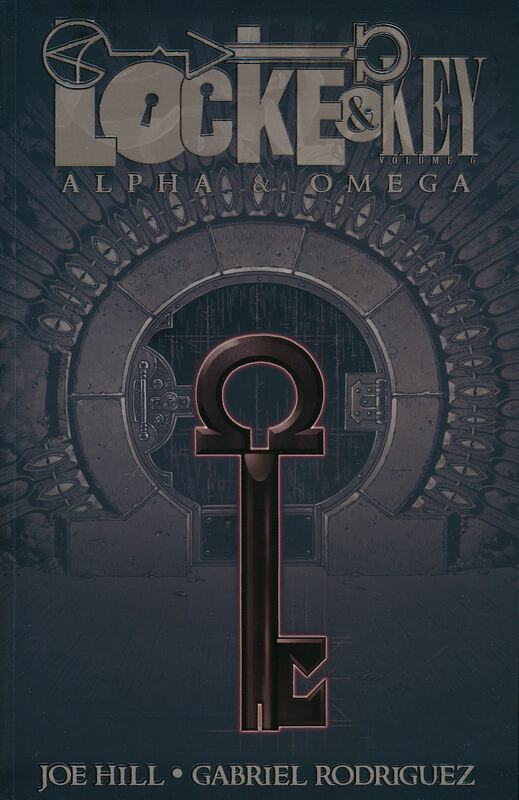 Locke and Key (HC) nr. 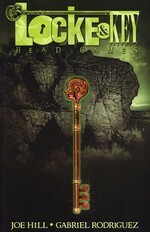 2: Head Games. 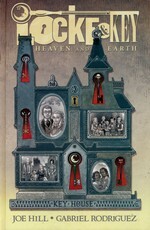 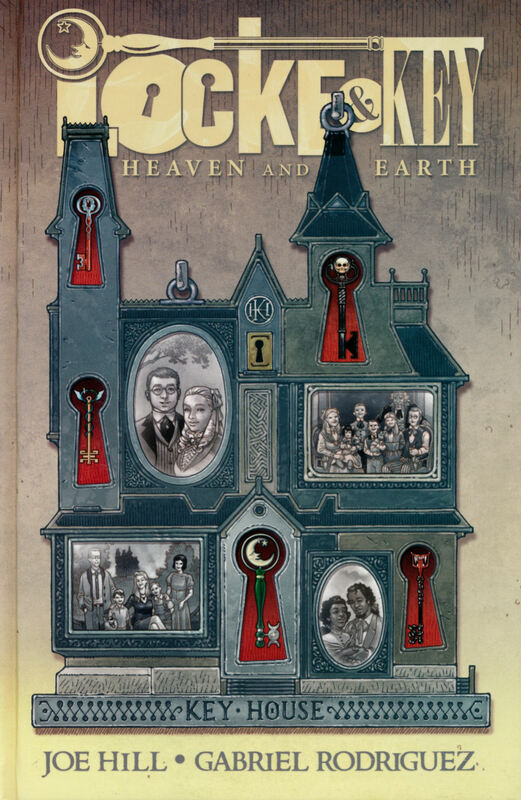 Locke and Key (HC): Heaven & Earth. 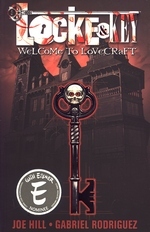 Locke and Key (TPB) nr. 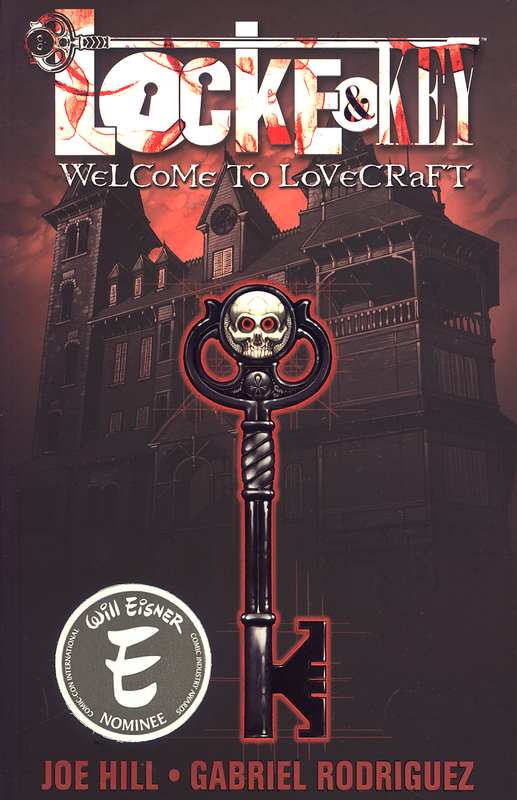 1: Welcome to Lovecraft. 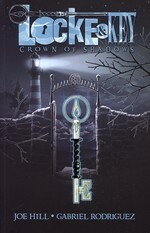 Locke and Key (TPB) nr. 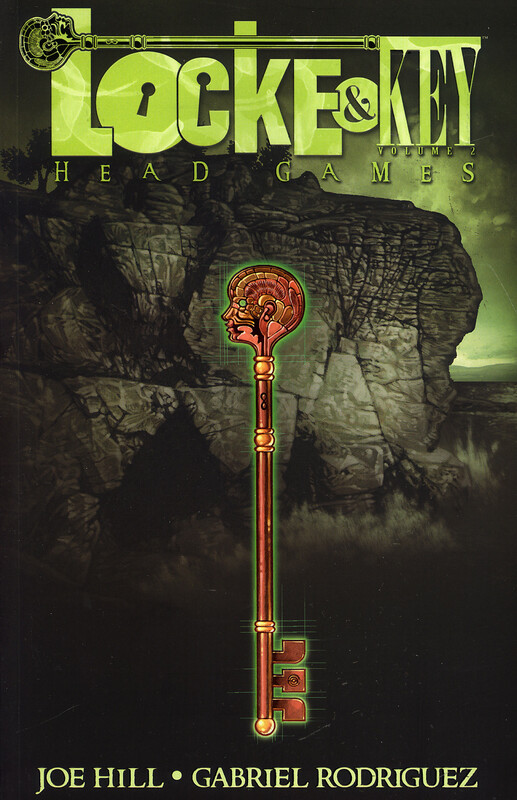 2: Head Games. 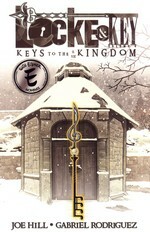 Locke and Key (TPB) nr. 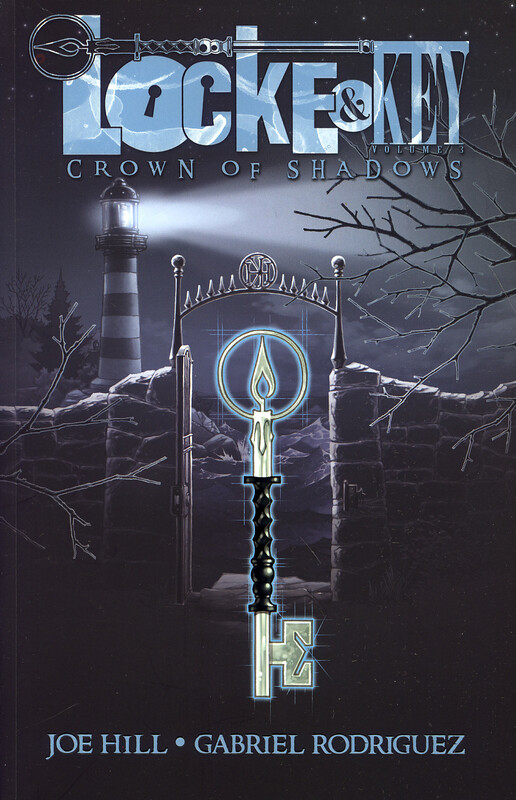 3: Crown of Shadows. 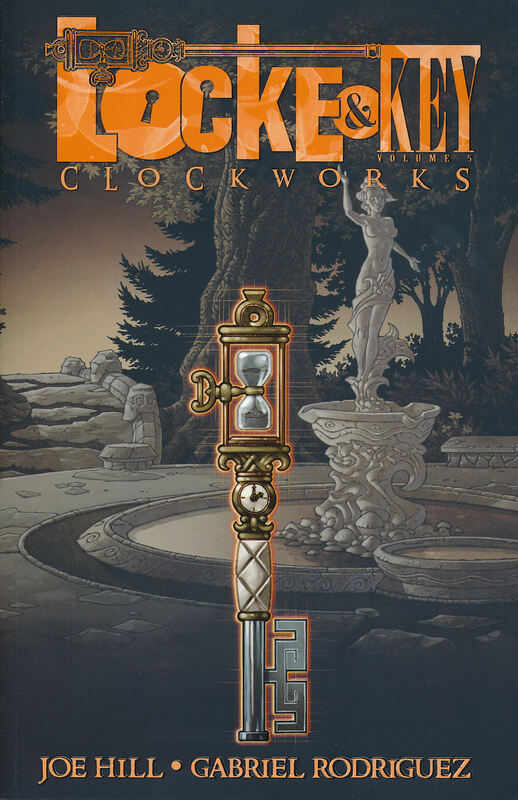 Locke and Key (TPB) nr. 4: Keys to the Kingdom. 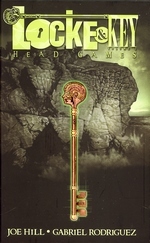 Locke and Key (TPB) nr. 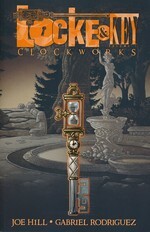 5: Clockworks. Locke and Key (TPB) nr. 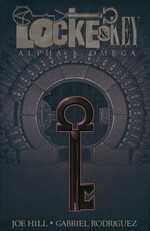 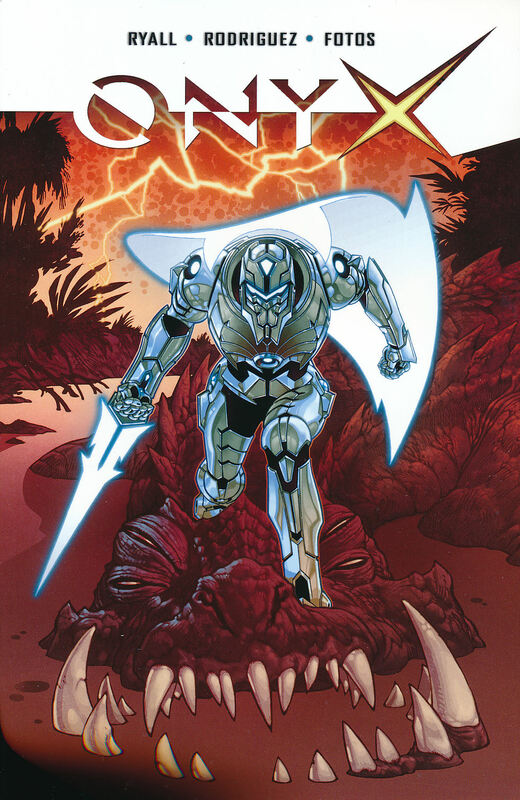 6: Alpha & Omega. 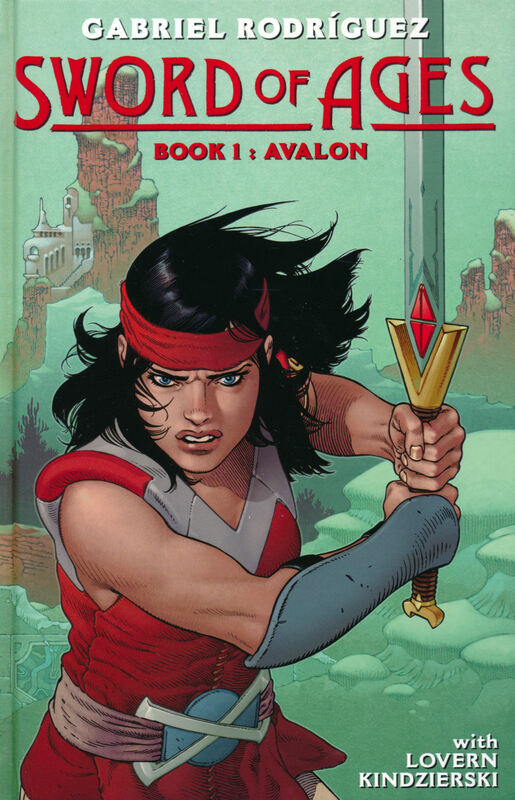 Sword of Ages (HC) nr. 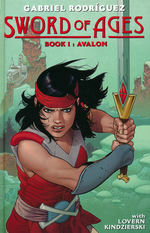 1: Avalon. 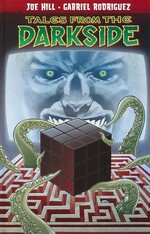 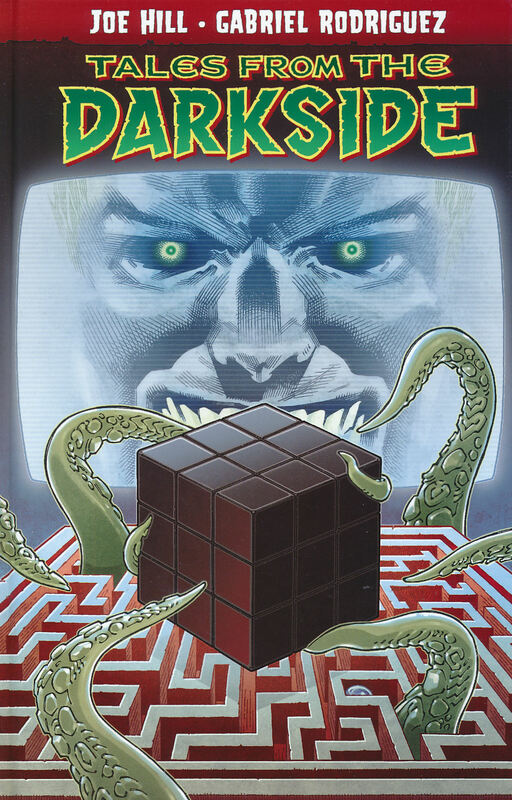 Tales From the Darkside (HC): Tales From the Darkside.